It’s a tragedy on so many levels. And it’s incredibly hard to read. But there’s an important learning in this story for all mums linking addiction, breastfeeding and what our little ones can be exposed to. From all accounts Brandie Froeba clearly loved her daughter. 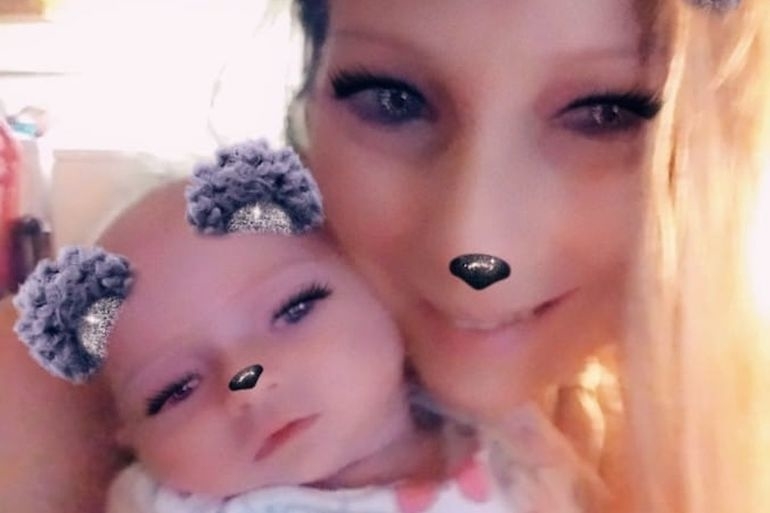 Her facebook is filled with happy snapchats. But her drug addiction has taken her newborn daughter and destroyed the lives of many more around her. This story is a confronting reminder of the illness that is drug addiction and the impacts it can have on sufferers and their families. Brandie Froeba, 35, has been arrested for second-degree murder after her daughter, Daisy Marie, died last year. 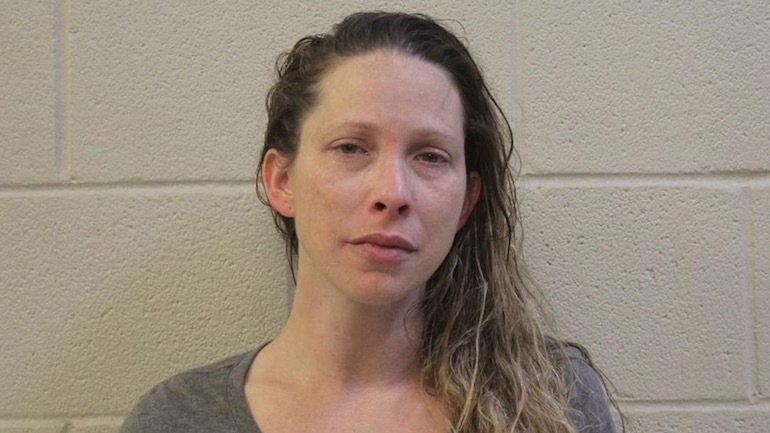 She had been breastfeeding her newborn while using methamphetamines. At the time of the incident, Froeba called emergency services when her baby was unresponsive. Police arrived on the scene to find Daisy Marie not breathing. Taken by ambulance, the baby was pronounced dead shortly afterwards at a local hospital. Image via Kenner Police Department. An autopsy of the baby’s body revealed however that she was not a SIDS victim but had died of much more shocking causes. 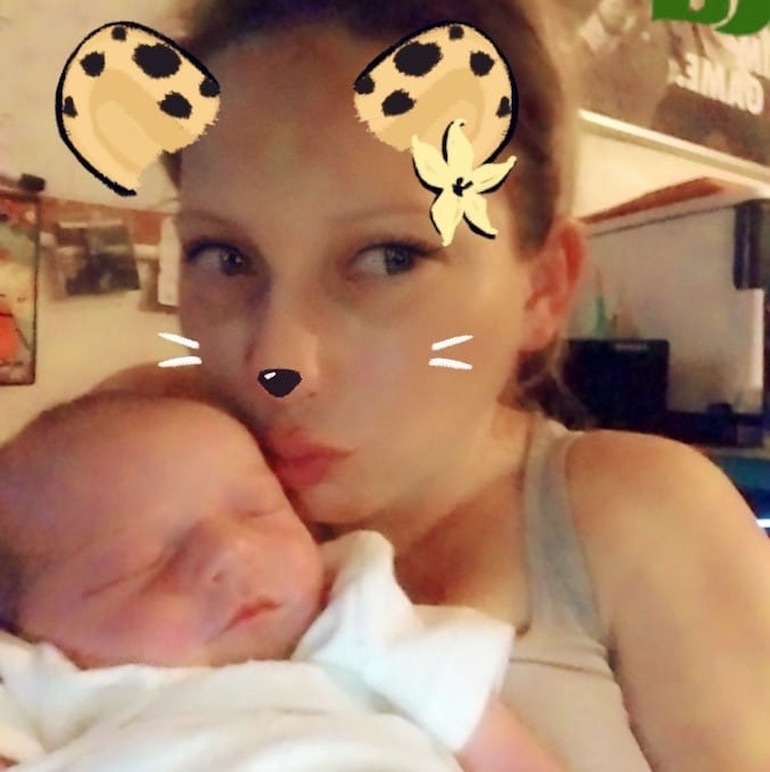 Daisy’s death was confirmed to have been caused by methamphetamine toxicity, likely as a result of Froeba breastfeeding while abusing the drug. The death was ruled as a homicide shortly after and an investigation commenced. The toxicology report from the autopsy, texts on Froeba’s mobile phone and previous drug test results culminated in her arrest. Froeba was charged with one count of second-degree murder. Froeba now faces a potential life sentence if found guilty and is being held on $250,000 bail. When you drink alcohol, it passes into your breast milk. There is no known safe level of alcohol consumption while breastfeeding. Even drinking small amounts of alcohol may reduce your milk supply and possibly cause irritability, poor feeding and sleep problems in your baby. ‘pump and dump’ breast milk to help keep your supply and for comfort if you are not feeding for an extended time. It takes about 2 hours for the average woman to clear from her system 1 standard drink – therefore 4 hours for 2 drinks, 6 hours for 3 drinks and so on. If you use amphetamines, ecstasy, cocaine or heroin, you should not breastfeed for 24 hours after use. If you smoke cannabis or tobacco you should breastfeed your baby before you smoke, and smoke outside and away from the baby. Do not have your baby in the same room as the smoke. Find out more about using over the counter medications and prescription medications when breastfeeding. If you think your baby has been affected by your alcohol, drug or medication intake call an ambulance immediately. Take the drug or medication with you to the hospital. Do not have the baby sleep with you in your bed – always put your baby in his or her cot. You may not wake for the baby’s next feed, or if the baby becomes distressed. Make a ‘safety plan’ – have a responsible adult to take care of the baby if you decide to use drugs or alcohol. If you or someone you know is struggling with addition please seek help. Information on meth amphetamine addition and support can be found at Lifeline.